Byron’s most famous use of the word “mobility” is in Don Juan, Canto 16, stanza XCVII, where he uses it to describe Lady Adeline Amundeville, adding a footnote in which he defines it as “excessive susceptibility of immediate impressions”. 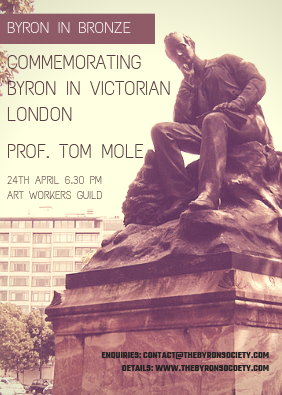 Since then the word has been taken up by critics and biographers from Thomas Moore and Lady Blessington onwards, to refer to what seems an essential quality of Byron’s personality and poetry (and, particularly in more recent years, politics). 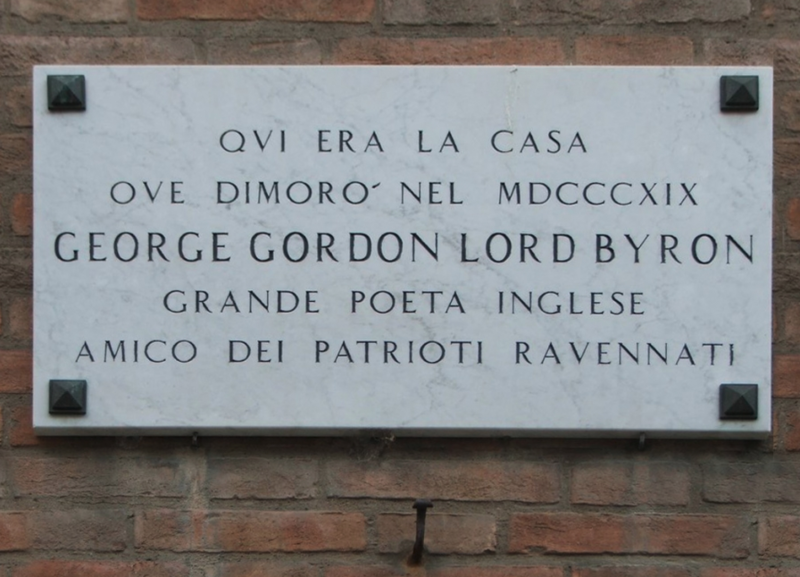 The organisers also welcome prospective delegates to suggest ready-formed panels (of three 20-minute papers) on the following topics: Byron and Ravenna; Byron and Italian politics; Byron and Italian art. Please send 250-word abstracts for individual papers or ready-formed panels to byronravenna@gmail.com by 1st March 2018. Information on conference registration and accommodation as well as on the cultural programme of the conference will be posted later on the Conference website.